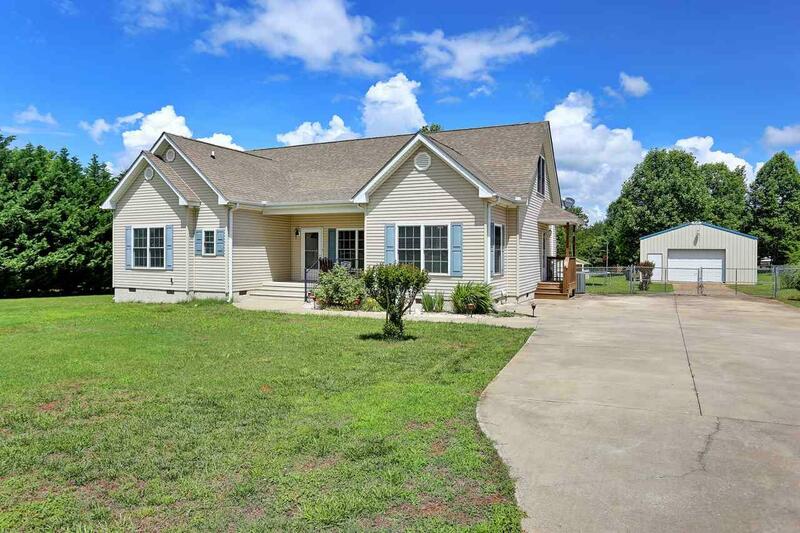 13718 Highway 11, Camppbello, SC 29322 (#254178) :: Century 21 Blackwell & Co. Realty, Inc.
BEAUTIFUL COUNTRY SETTING! 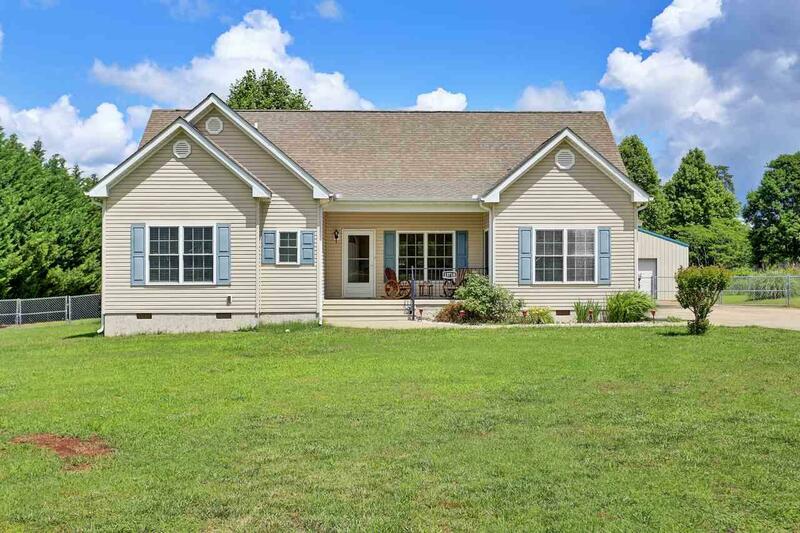 Welcoming Ranch style home on 1.43 acres with mountain views. 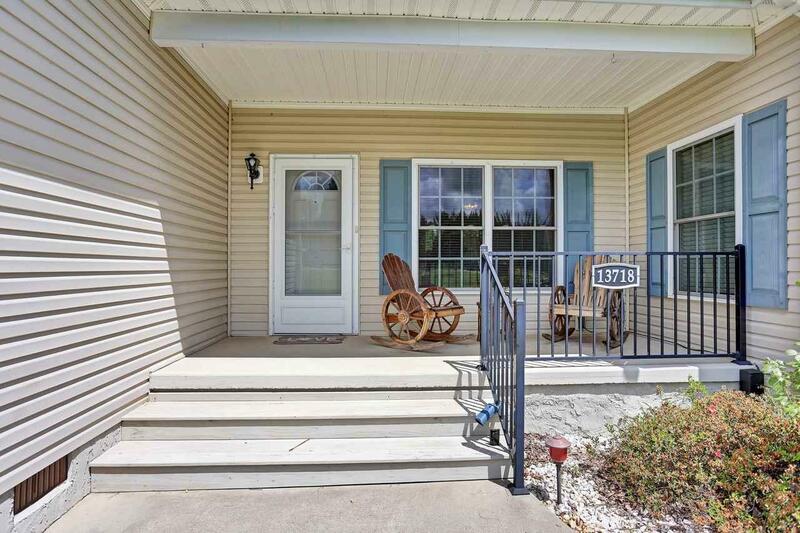 Driving up to the home you will see the rocking chair front porch. Walking into the home you will be greeted by a foyer and straight ahead is the large living room with the open floor plan you see the nice sized kitchen and dining room. Off the living room is access to the deck and the beautiful fenced in back yard, perfect for BBQ and family gatherings. Notice the 24X30 detached garage which is on a slab, large roll up door, ceiling fan and a separate door. Perfect for a workshop! Back into the house you will find the spacious master bedroom which features a full bath, tub/shower combo. There are 2 other bedrooms on the main level that share a full bath. The Den features a propane gas stove which is great for those winter nights. Upstairs is the bonus are 13X48 which could be utilized in many ways. One area is currently being used as an exercise area, and the other end as a family room. This also features access to the attic no need to pull down stairs for access! 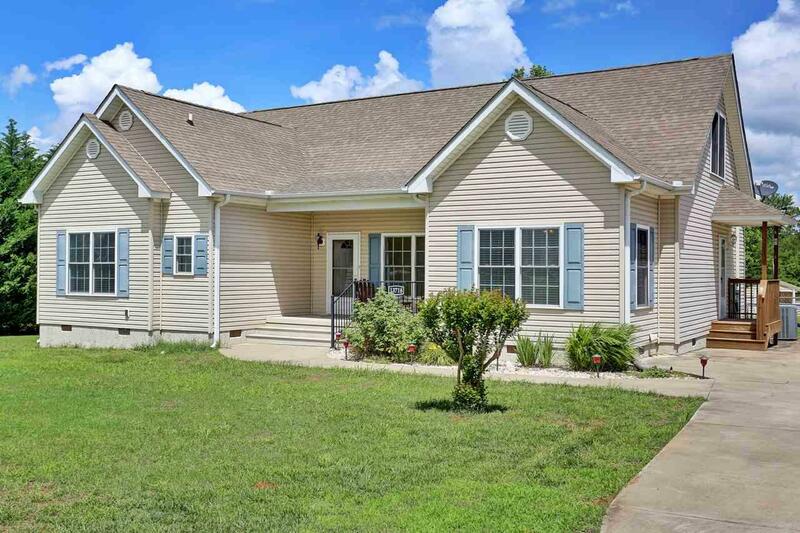 Area is located conveniently to Spartanburg, Greenville or Hendersonville- This is one you must see! Listing provided courtesy of Expert Real Estate Team.